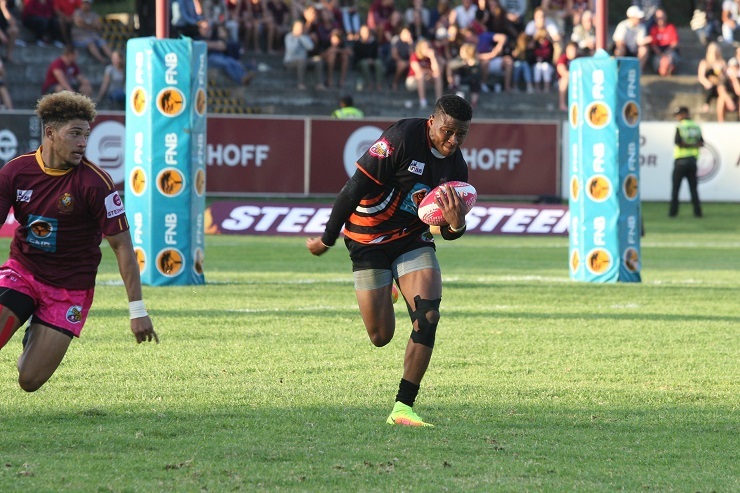 Former University of Johannesburg rugby star Aphiwe Dyantyi crowned a meteoric rise to stardom when he won the Breakthrough Player of the Year award in Monaco last Sunday. World Rugby closed out the international year with their awards function and the 24-year-old former UJ wing said he had never expected such recognition. “I have had so many people helping me in the last few years – it’s really amazing,” he said. He hopes his rise to prominence will provide inspiration for young rugby players coming through the ranks. “I just want to keep on challenging myself to keep on improving and hopefully make a difference for our country,” said Dyantyi, who scored six tries in 13 Tests this year.